This entry was tagged autism, childhood death, childhood encephalitis, children, DPT, encephalopathy, exipients, Michael Leunig, MMR, pertussis, vaccination, vaccine injury, whooping cough. Bookmark the permalink. 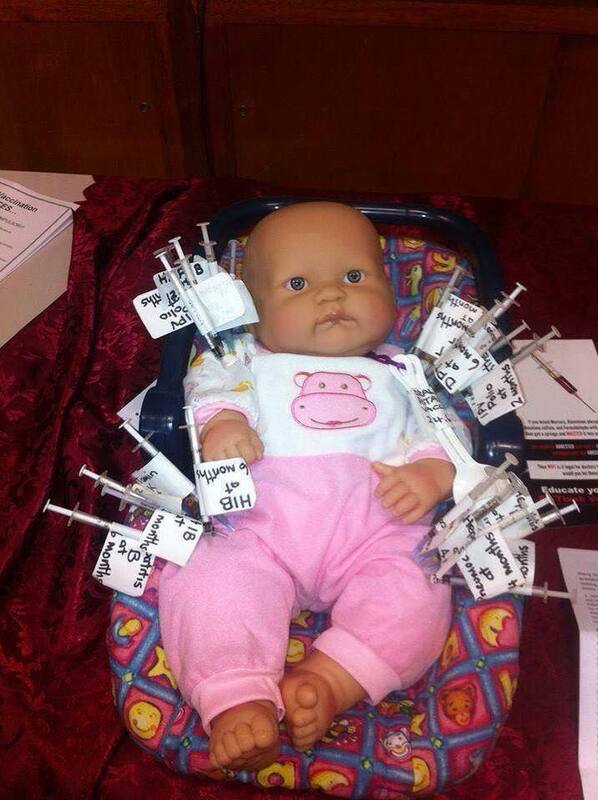 Elaine, you have written a summary of the vaccine debate that all parents and health professionals need to read. And also the government officials who make the laws.. Well researched, well written and well done! Brilliant Elaine. Good on you for taking the time to get some properly researched and mich needed factual advice out there for everyone. Let’s hope everyone reads it.